Here’s some good news for our blog readers in the USA, Canada, Australia, Brazil, India and other locations outside Europe. With the busy Christmas season coming up we are very happy to announce that we are reintroducing worldwide shipping from Comaco Toys. As from 27th October customers throughout the world will be able to order from us again. For buyers in the UK and Europe nothing will change. However, outside Europe we will offer new shipping services which are fully tracked where possible, and which in every case will require a signature on delivery. 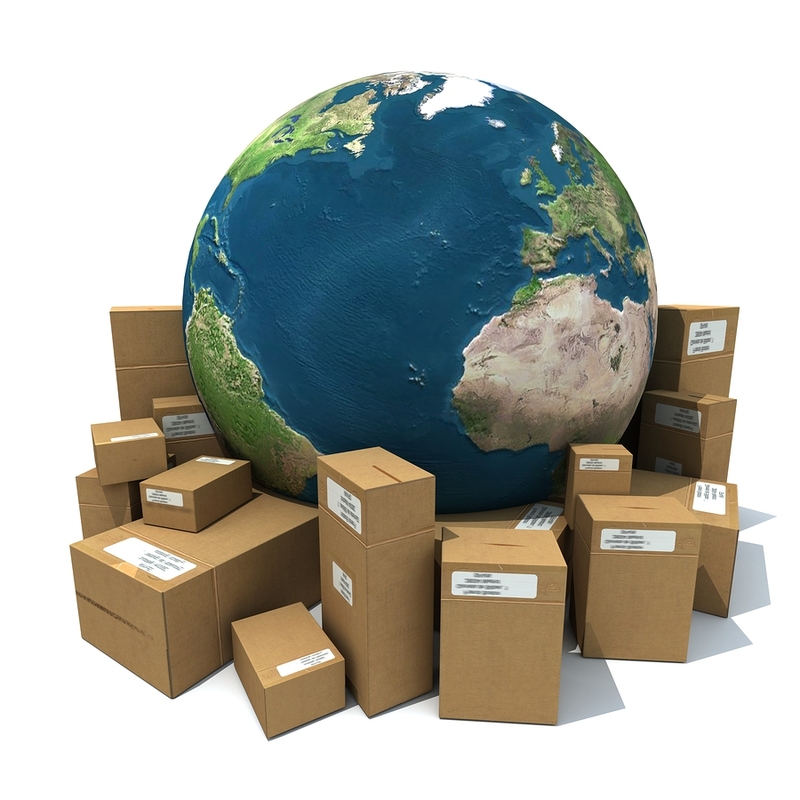 Therefore customers will have the reassurance of knowing that their package can be traced, no matter how far it is going. If delivery before Christmas is required, please make a note of our last recommended shipping dates to various locations around the world. We recommend you place your order with us at least two days before these dates if at all possible to avoid any chance of disappointment.